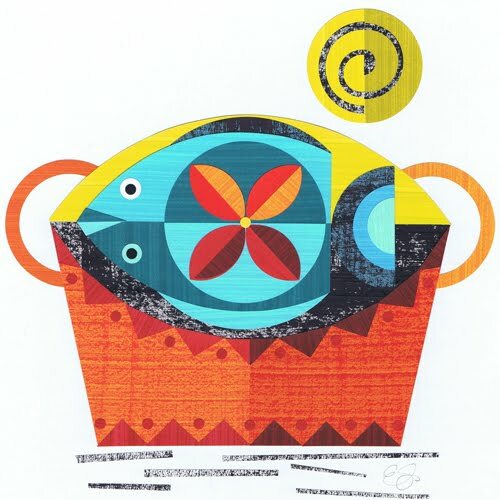 im ending the week on a very bold and colourful note with new work from the talented ellen giggenbach. 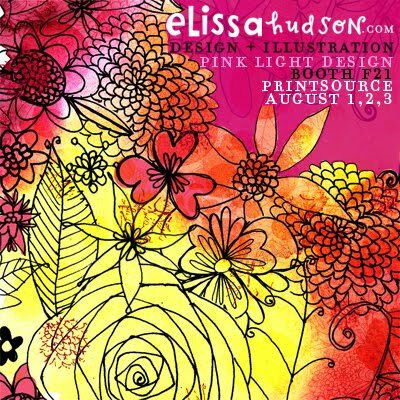 the designs are for prints and cards for the image vault and were created using ellen's cut paper technique. 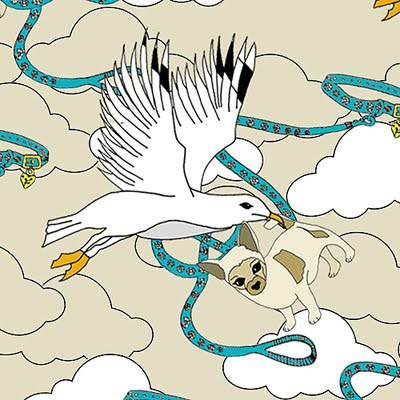 they depict native new zealand flora and fauna, featuring the piwakawaka bird , puriri butterfly , pohutukawa flower and a kete, a native maori basket. 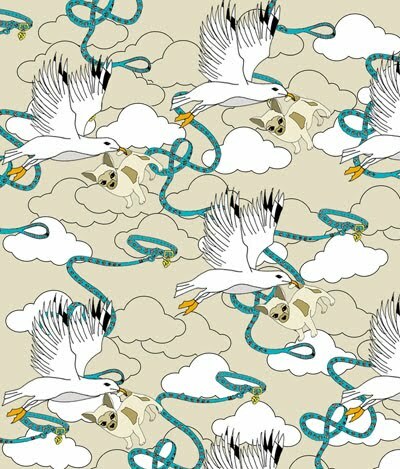 abi hulatt has just graduated from the university college falmouth with a degree in textile Design specialising in print design. 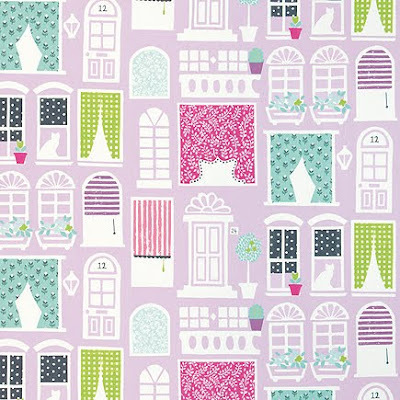 abi has just returned from new designers in islington and is now trying to set up shop as a freelancer in sunny south wales. 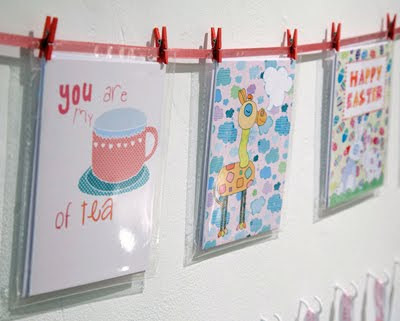 you can see samples of abi's work and her cv online here. 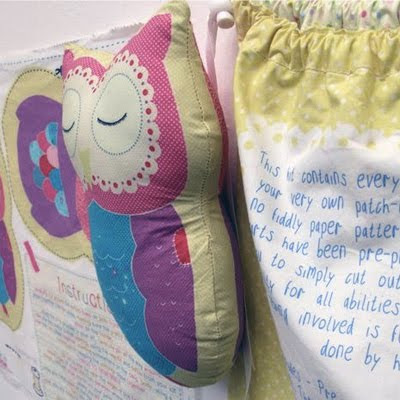 summerr morgan recently graduated with a BA hons in surface pattern design textiles for interiors from swansea metropolitan university, and exhibited at new designers last month where i saw her incredibly proffessional looking stand. 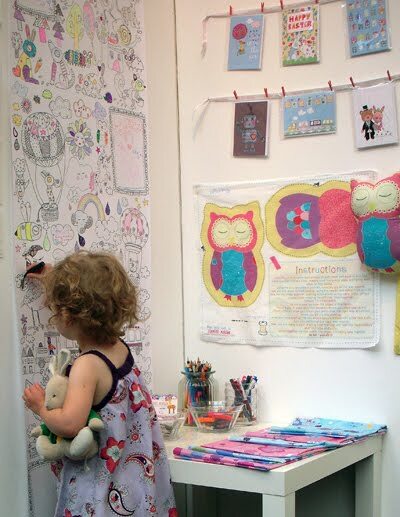 summerr had a display of her 'colour me in' wallpaper, cards designs, fabrics, and sewing kits. 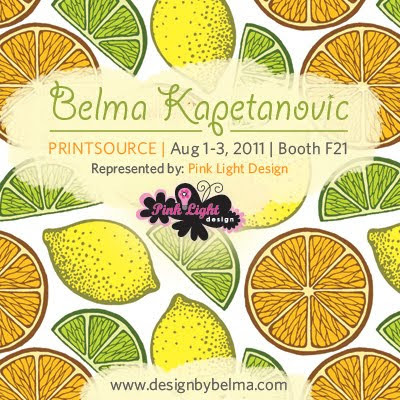 she also had promo bagdes featuring her work, something you see more at surtex than at graduate shows, so i was very impressed. 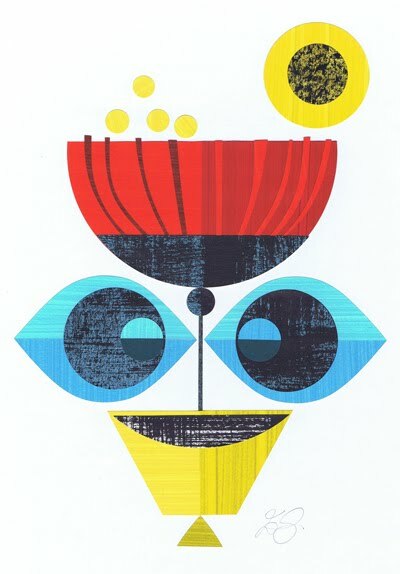 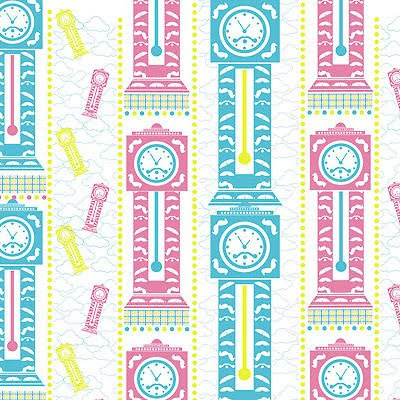 summerr is now looking for design work and freelance commissions and you can find out more and view her portfolio online here. 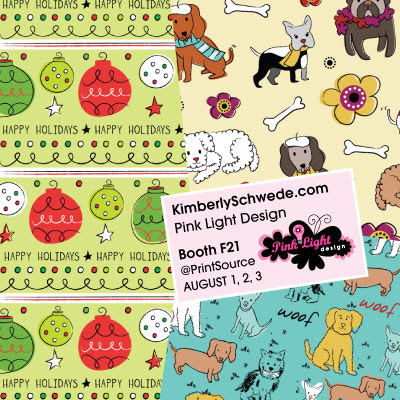 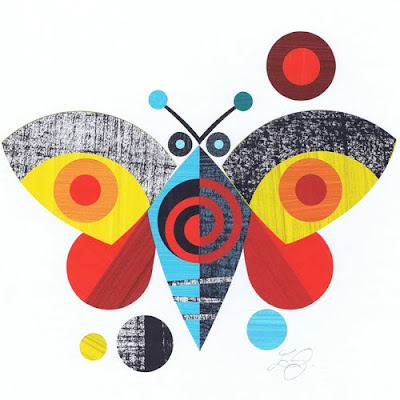 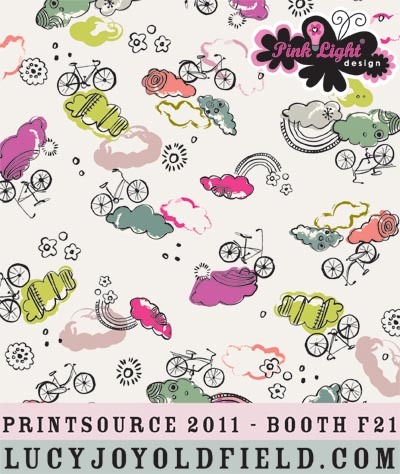 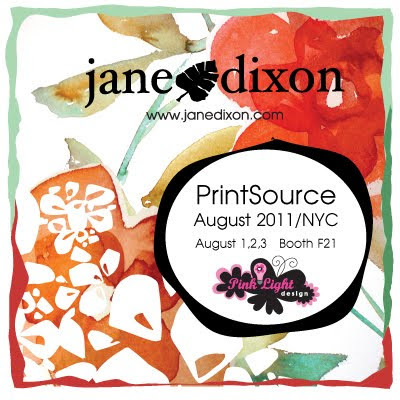 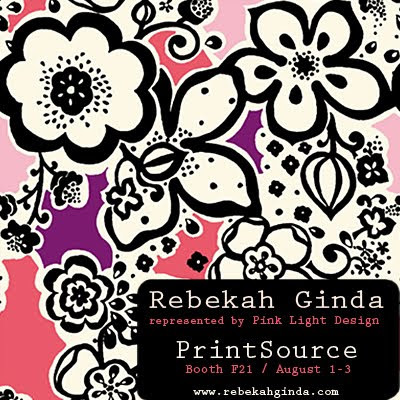 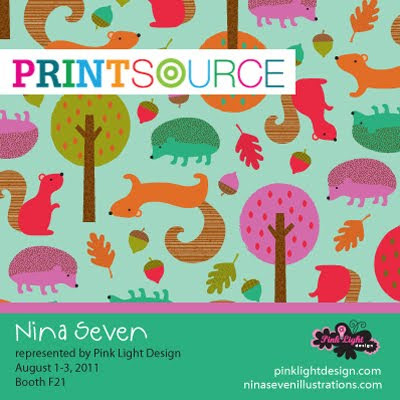 see all these fabulous artists at the pink light design booth at printsource next week. 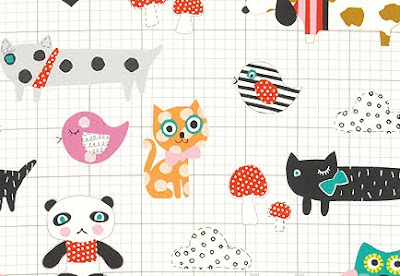 designer valerie thai from vancouver is best known for her cabin+cub label, but now she has created a new spin off project called tiny cub. 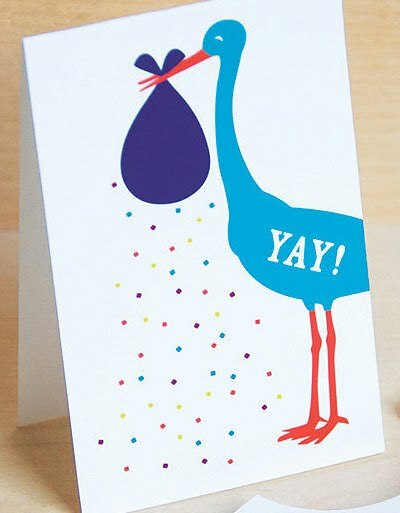 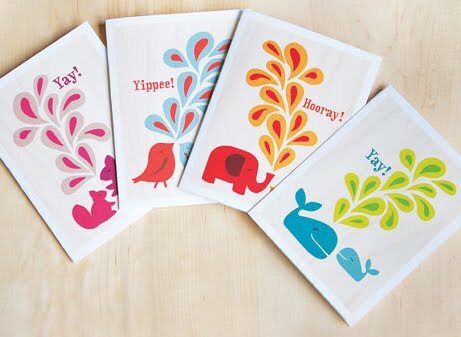 this new line of stationery is available on etsy and features several mini slide out cards with 'peek a boo' envelopes. 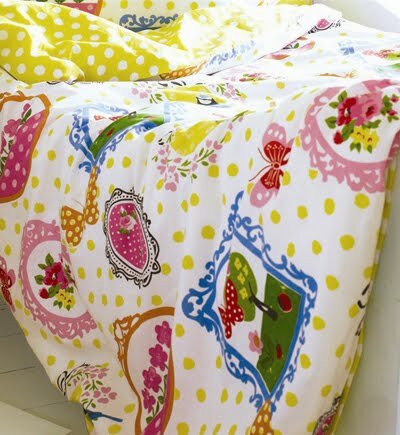 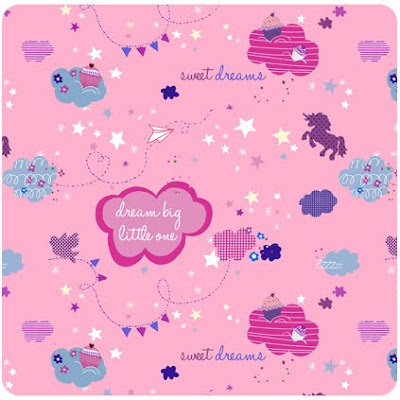 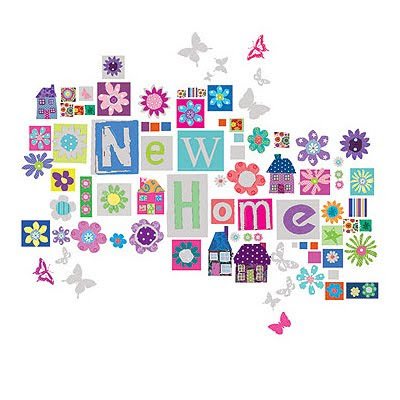 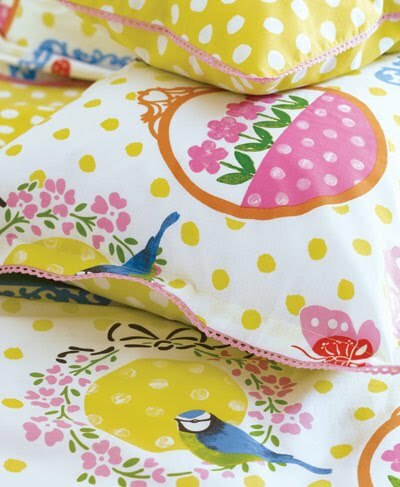 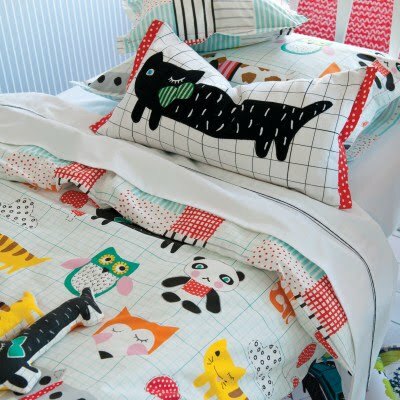 when i am looking for beautiful childrens design i know i can always rely on designers guild. 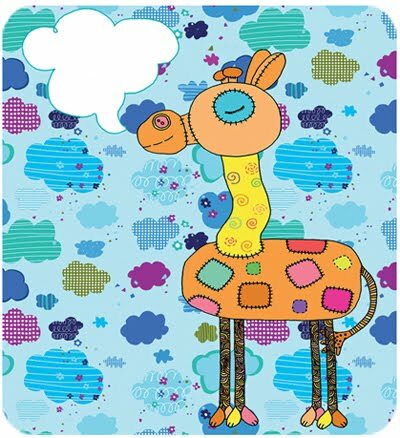 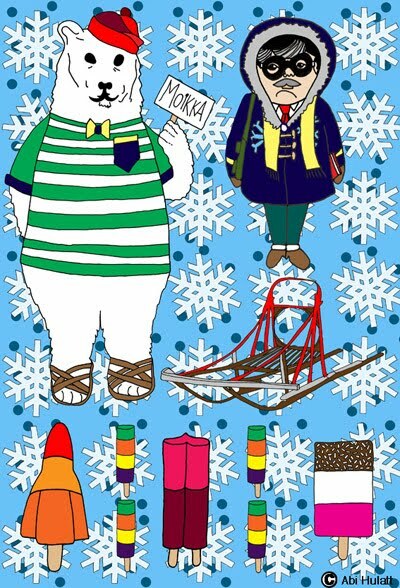 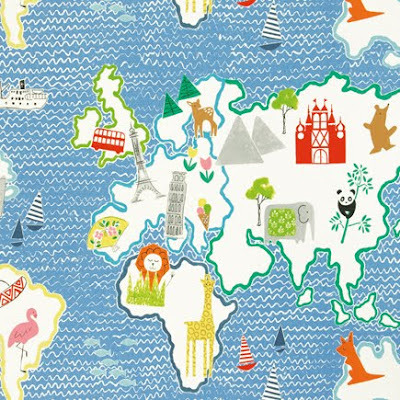 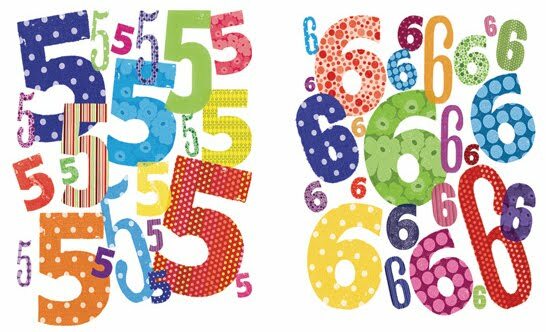 their current collections 'all around the world' show how fantastic and colourful the DG kids prints always are. 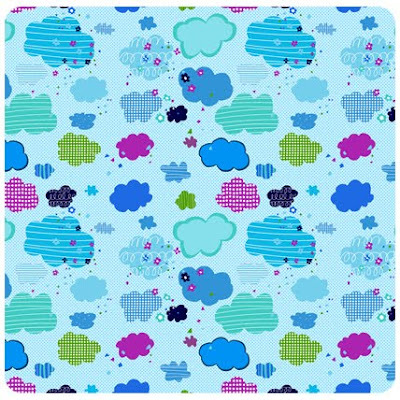 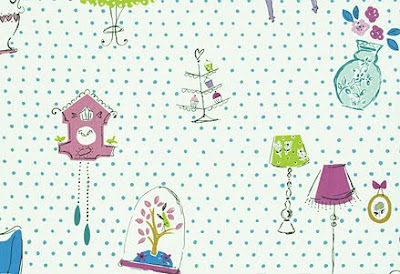 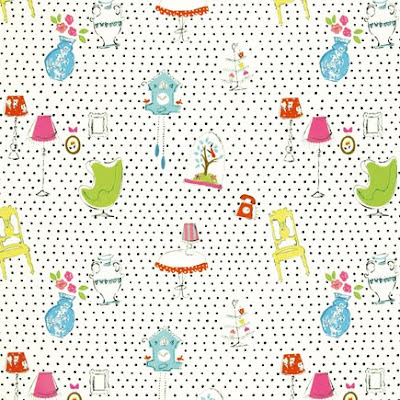 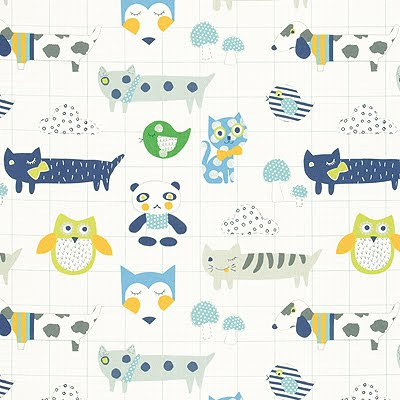 'my best friend' is a quirky design featuring fun characters on graph paper, and there is also colourful world map, dolls house windows and doors, patchwork florals and retro furniture illustrations. 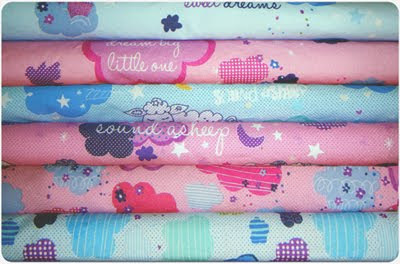 i also loved the wonderland collection (above). 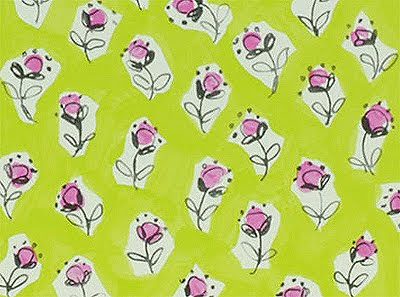 see much more online at designers guild. 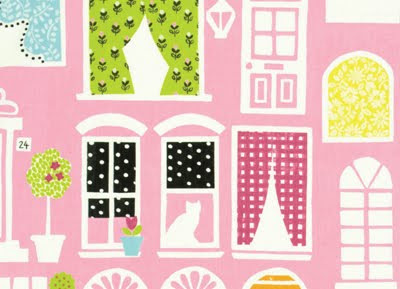 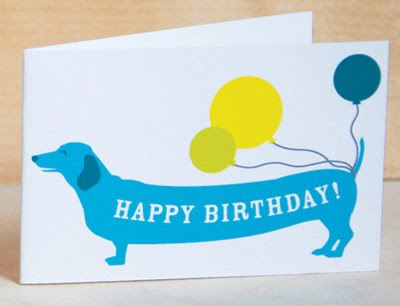 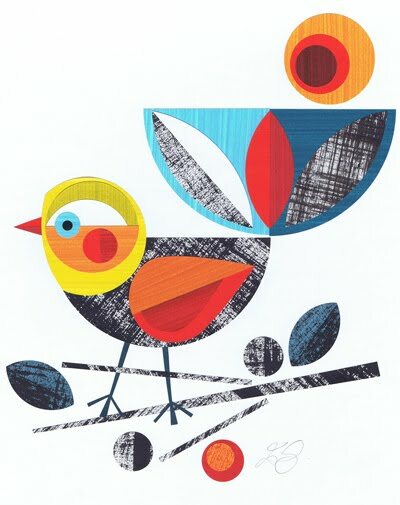 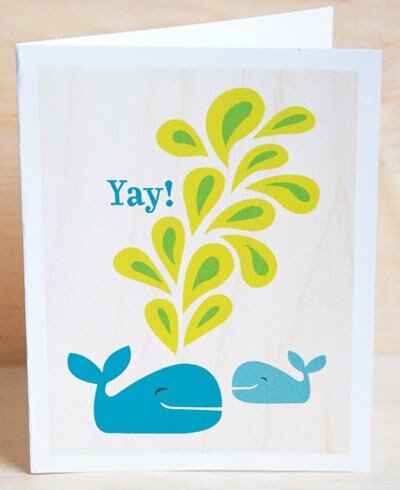 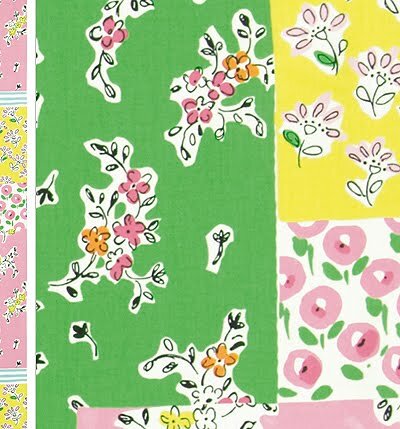 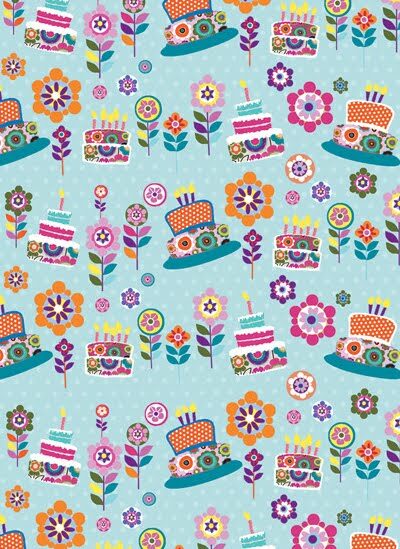 i love this wrapping paper designed and published by peel cards. 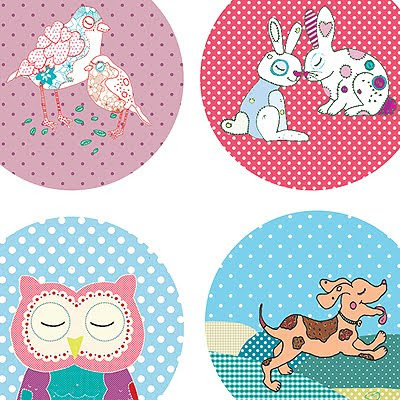 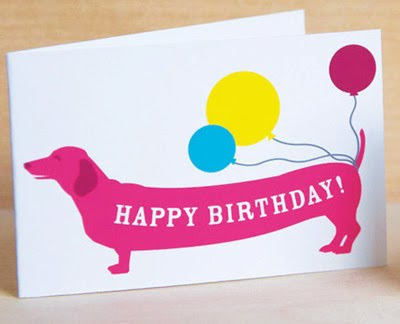 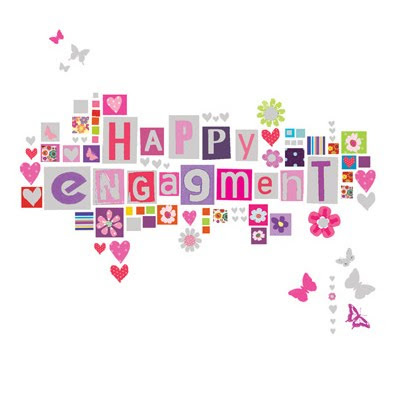 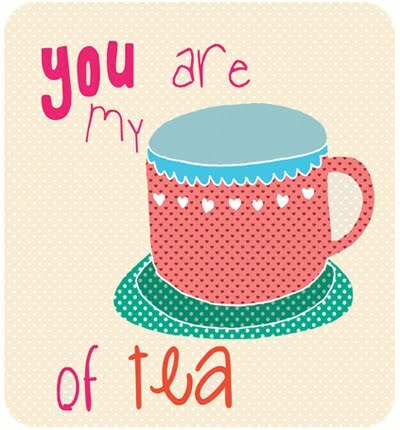 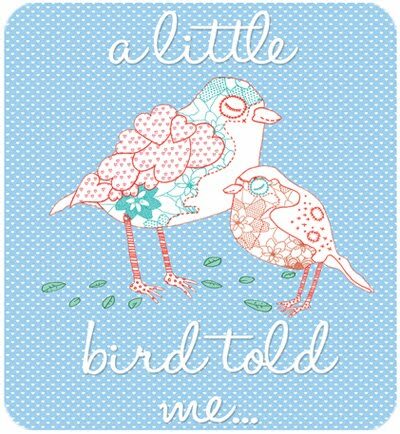 they also have a lovely graphic range of mosaic cards (below) and bright and colourful age cards. 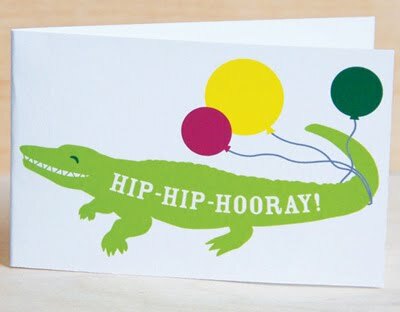 as spotted online here.